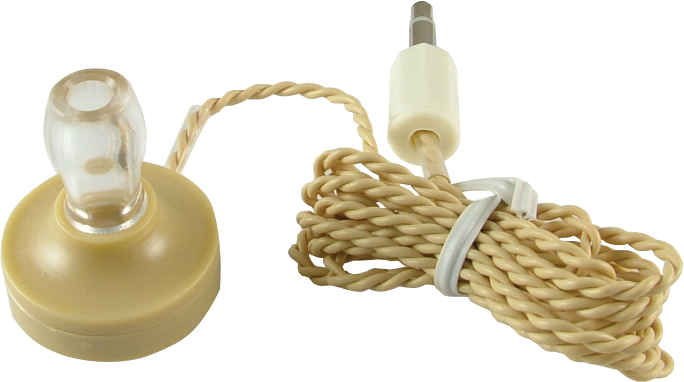 High impedance crystal earphone - very sensitive and works great with crystal radios. Has 3 a foot cord and miniature (3.5 mm) plug. Packaging Dimensions 2.5 in. x 1.8 in. x 1.5 in. Asked by Anonymous on July 7th, 2016. Unfortunately, we only sell these earphones. Asked by Anonymous on January 27th, 2017. Unfortunately, we do not have that information available on these earphones.